These charities are predominantly involved in aiding welfare in the community. Sid Dickens' employees have an active role in selecting the charities he collaborates with and often offer additional support to their causes. 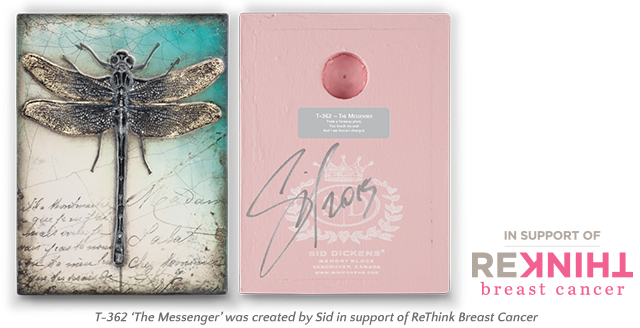 Some of the charities that Sid Dickens Inc. has collaborated with in the past include; Canucks Place Children’s Hospice, Willow Breast & Hereditary Cancer Support and The Home of Good Hope. 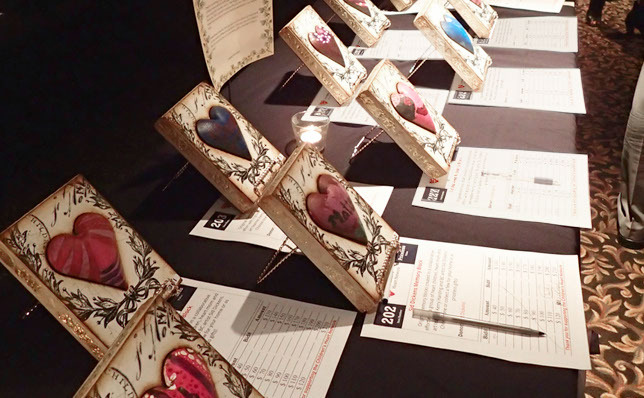 The company also actively contributes to several auctions and fundraisers each year. take a look at the “Company Profile ” page.